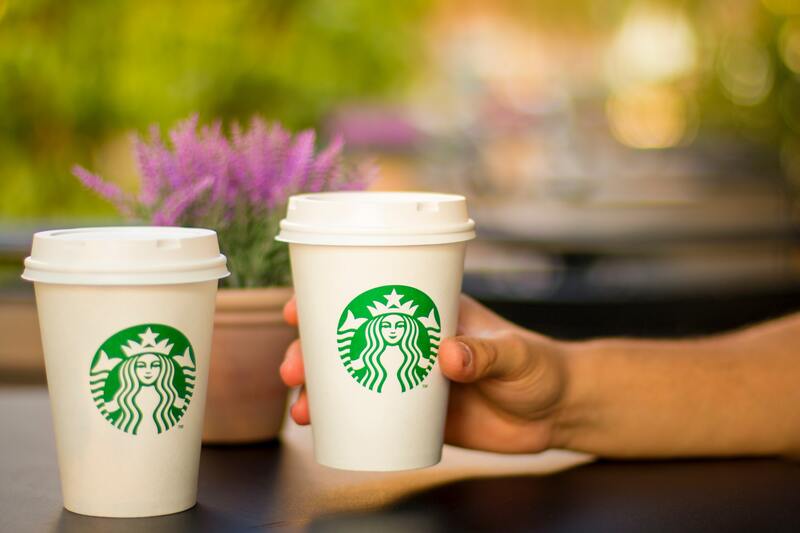 Get a Free Starbucks Gift Card! Getting to know you and your event tech needs is what makes us different from other providers. Everything we do is in support of your success! Let’s talk about how we can help you create a powerful experience that your audience will love and your leadership will applaud.